Saudi Basic Industries Corp (Sabic) is collaborating with DuPont Sustainable Solutions (DSS) to accelerate progress towards becoming a world leader in environment, health and safety (EHS) performance. 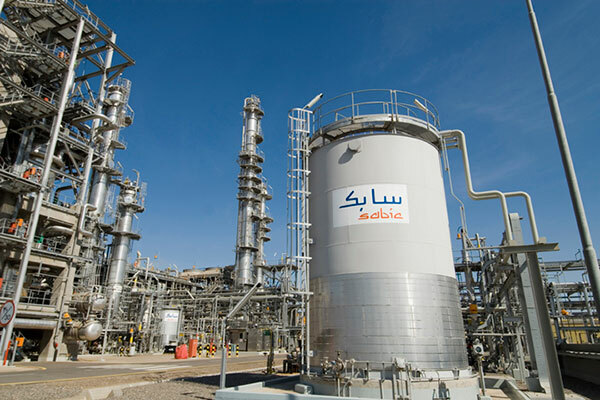 Sabic is a global leader in diversified chemicals headquartered in Riyadh, Saudi Arabia. It manufactures on a global scale in the Americas, Europe, Middle East and Asia Pacific, making distinctly different kinds of products: chemicals, commodity and high performance plastics, agri-nutrients and metals. It has more than 35,000 employees worldwide and operates in more than 50 countries. “Our company’s EHS achievements in recent years have been impressive,” said Ahmed Al-Shaikh, executive vice president, corporate manufacturing, Sabic. “And yet, there is a strong desire within the leadership team to reach the next level in EHS culture maturity, as outlined in the Sabic 2025 strategy,” he said. In line with its 2025 strategy, Sabic is becoming more global, more distinctive in its product offering, and more integrated in its operations. While the company has long been committed to the robust implementation of a rigorous environment, health, and safety (EHS) performance. The executive team has decided to invest further in becoming a world leader. The EHS transformation project will facilitate this change by strengthening operational risk management, leadership capabilities, and effectiveness of systems and processes to manage EHS performance. The DuPont engagement is an integral part of this improvement process. “We look forward to working with Sabic to identify and mitigate the specific risks, which will ultimately allow them to achieve sustainable improvement,” he added. DuPont Sustainable Solutions is a partner of choice for key industries throughout the Middle East, particularly oil and gas. Using its own experience in implementing effective safety and operations improvement programmes as an owner/operator, DSS is in a unique position to help others on their journey to excellence.